Budgeting is extremely tricky even for adults which is why teaching your children (as early as possible) what budgeting is and why it is important can help them easily understand its concept. To let your kids get used to the idea of budgeting and money, let the family engage in constant meetings to talk about the family’s finances and how to properly budget them. This is one smart and effective way to slowly teach the basics of money and budgeting to your kids. You do not necessarily have to give out all of the details of your savings, budget, and expenditures to your children, but do ensure that they understand how money and budgeting works. Furthermore, having an allowance can be utilized as one smart and useful tool to teach them how budgeting works; if your kids get a specific amount of money every week, proactively assist them and give them ideas on how to use their money wisely. Additionally, this is also a great idea when your kids unexpectedly receive some money since they will still need to budget their cash to be able to save up and purchase what they want in the future. Delayed gratification and satisfaction are some of the things that everyone often struggles with, yet it is even more difficult for kids to understand why they cannot always get what they want, when they want it. If you want your children to grow up to become savers and not over spenders, it is best that you start developing their saving habits as early as possible. One of the greatest ways to exhibit the importance of saving is to have your kids set aside money if they wish to purchase something; however, you should ensure that what your kids are saving up for is not something that is too expensive. 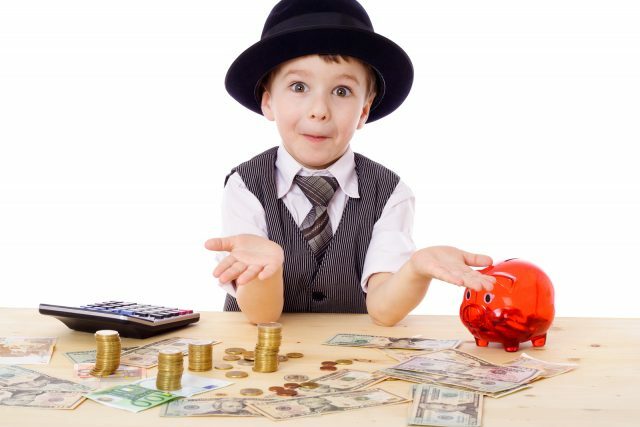 Children who save up for something really pricey usually end up getting frustrated, and may possibly quit if they feel that they are not making any progress with their saving. Whistlecopter toys are a great example of items that your children can try to save up for since their toys are affordable and easy on the budget. If your kids are a hundred percent sure that they want to purchase the Whistlecopter toys, proactively help them determine the total amount they would need to save before working on a time frame for them to accomplish their goals. We cannot deny that it’s difficult for our kids to set priorities, and since this is the case, the best way to help your child is to sit down with them and make a wish list of all the things they want to buy immediately. Doing this will help them figure out what they want to do with their money, and once your child is done making their list, you can help them rank the list by determining the importance of the items there.